Dallas police officers are leaving in droves. The department is not just losing young officers, but veterans and detectives who could be future leaders, officers told News 8. Many say low morale is plaguing the department under the leadership of Chief David Brown. The chief addressed the issue Monday at a Dallas City Council public safety meeting. “Our officers are not being retained, and they are leaving because in the area salaries […] others are paying much more,” Chief Brown said. Some nearby cities, including Fort Worth, are paying officers $10,000-to-15,000 more a year. 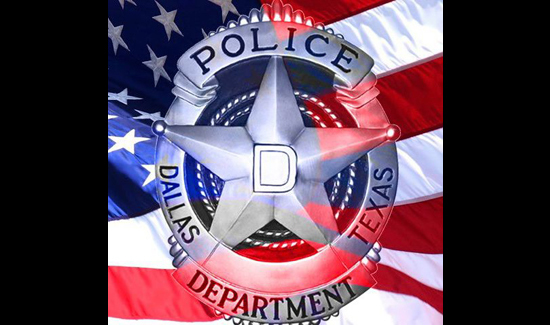 The Dallas Police Department’s starting pay is about $45,000. The officer we talked to says he’s leaving because he feels he is no longer effective in Dallas. He says the workload, hours, and low pay aren’t worth it. I would gladly move from Akron, Ohio to work for. I,m also a law enforcement Chaplain. Phone 234-738-8641 My prayers are for a heling from the work and joy return when they good.